I haven't read one of Stephen King books for a while but I am a big fan of his writing. 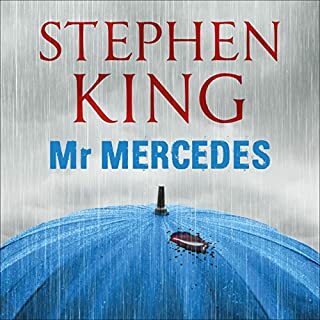 I downloaded Mr Mercedes and expected a good story. The book surpassed my expectations, particularly the characters. King really brings his characters to life and this book is alive with characters. You end up loving them and hating them in equal measure! Bring on the second book in the trilogy! Seldom does one come across such an accomplished debut. The plot is pacy and the characters are totally believable. It not only makes you want to keep on reading (listening) but also leaves an emptiness when you've finished (on to the next one then!). 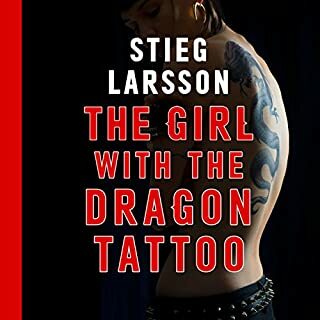 This is one of the few books which has made me shout in exclamation as the plot unfolds, grimace at the twists, laugh out load and punch the air at various points in the story. Brilliant!